Meet the Brilliant Control: a smart light switch that lets you control your smart home devices conveniently. 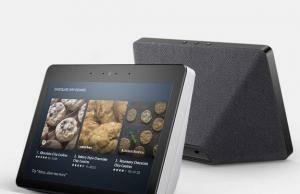 No need to use an app to control your Sonos, Nest, and other products. Brilliant Control has voice and motion control. Simply swipe your finger on the screen to dim or turn your lights on/off. This IFTTT enabled device has Amazon Alexa built-in, so you can ask for the news, weather, and other information. 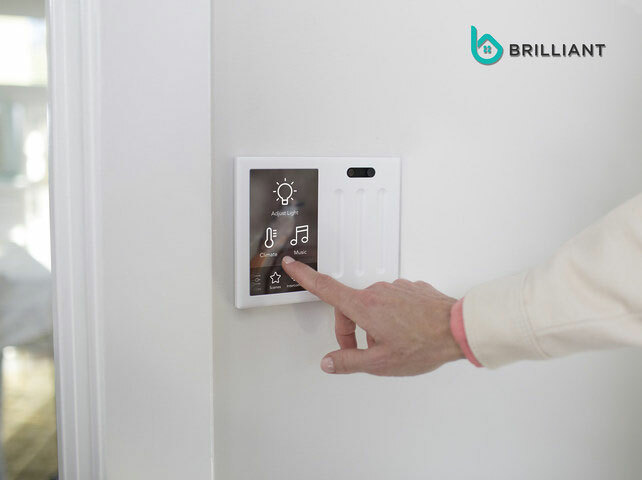 When not in use, you can use Brilliant Control’s display to show family photos or motion art. 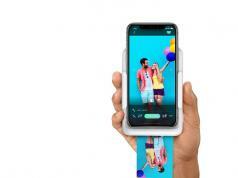 iOS and Android devices are supported.